What is an FHA Energy Efficient Mortgage? When you’re looking for a home to buy with an FHA loan, one of your biggest concerns is naturally how much you’ll need to budget for each month in FHA mortgage payments. Add utility bills and any property maintenance you need to do to the equation and it’s clear that any way you can trim down those monthly payments is a good thing. One way to raise the value of your property and lower your utility bills at the same time is to apply for an FHA Energy Efficient Mortgage or FHA EEM. These mortgages are federally recognized, available in all states, and give you the means to upgrade the home you want to buy to make it more energy efficient. The resulting lower utility bills and increased equity in your home will definitely benefit you over the lifetime of your FHA loan. Depending on how much money you save on your energy bills, you could even change your debt-to-income ratio and qualify for a larger FHA loan. Contact the staff at: www.socalappraisalserv.com for more information. Appraisers at Southern California Appraisal Services are also BPI certified building analysts. WHAT DO I NEED TO GET AN EEM? The first thing you need to qualify for an FHA EEM is a report on the property’s energy efficiency. This is called the Home Energy Rating Systems report, and is performed by a professional rater. The property is inspected, everything from the insulation to the appliances. Even the windows get a look. The cost of the home as it exists at the time of inspection is calculated and will be compared to projected energy savings after upgrades. Once the property’s current energy efficiency is determined, the inspector makes recommendations on how the property must be improved. The recommendations include a cost estimate for the upgrades and how much the home could save once those upgrades are properly installed. The recommendation also includes information about how long the upgrades will last until they must be repaired or replaced. In effect, this may make the FHA the go-to financing option for borrowers needing loans up to $729,750 — with down payments as low as 3.5 percent — in high-cost areas of California, the Washington region, New York and New Jersey, and in scattered counties in other states including Massachusetts, Florida and North Carolina. Fannie Mae- and Freddie Mac-eligible loans in those areas, meanwhile, stay capped at $625,500. Equally important, the new plan raises the FHA ceilings for purchasers in hundreds of more moderately priced markets. Seattle area buyers’ maximum FHA loan amount jumped to $567,500, while the Fannie Mae-Freddie Mac ceiling remains at $506,000. 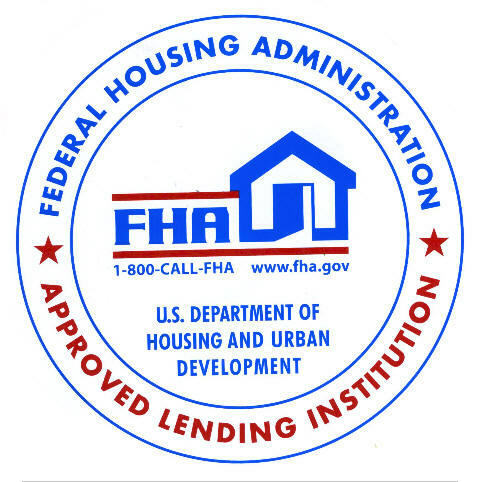 In Hartford, Conn., the limit for FHA is now $440,000 — up from $320,850; Fannie and Freddie remain capped at $417,000.